READY FOR THE GOOD LIFE? 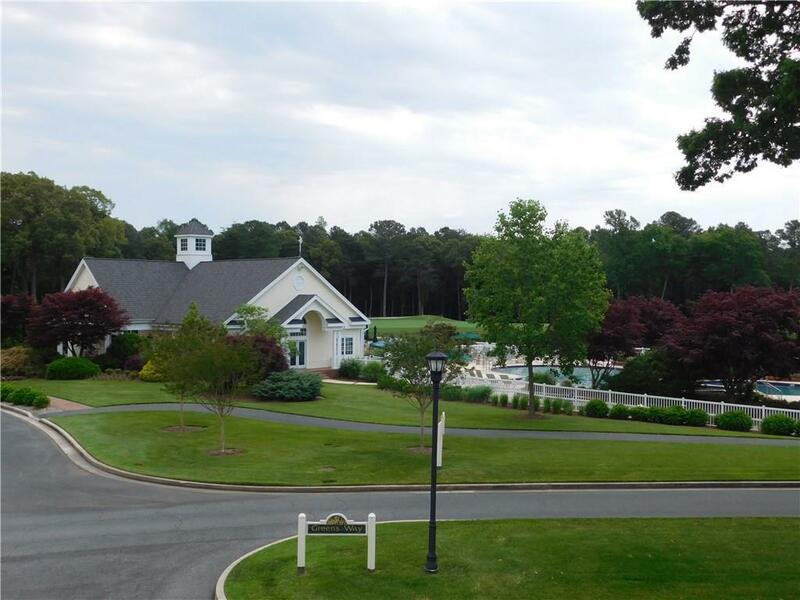 Baywood Greens has it all- golf, restaurant, pool, clubhouse, tennis & a whole lot more! 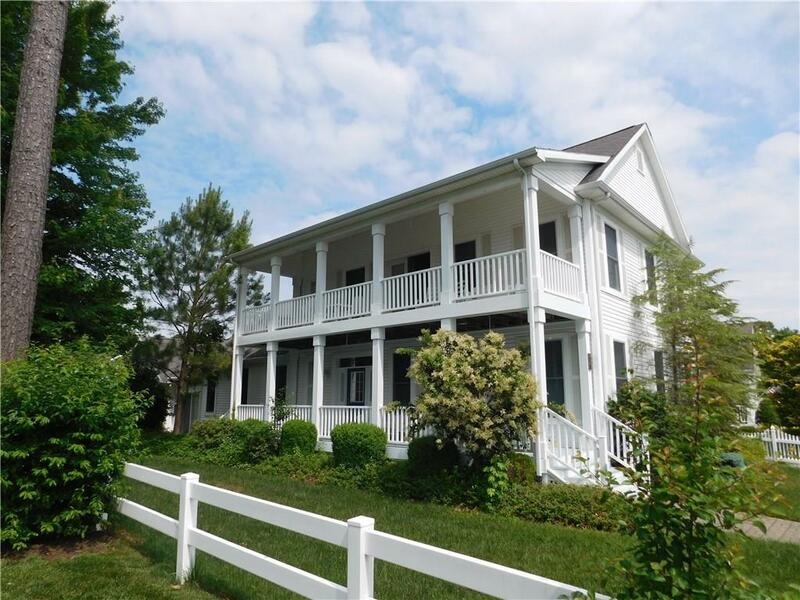 This home is minutes from the beaches and marinas. 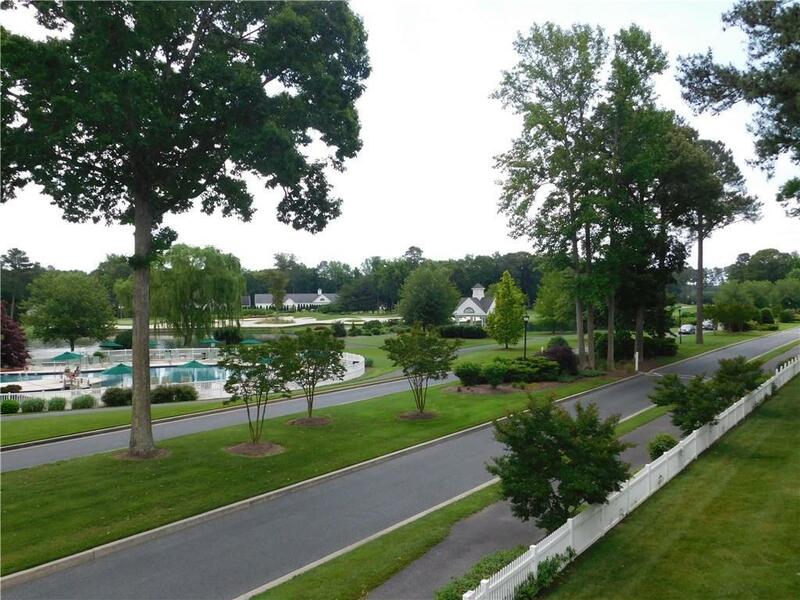 Living is easy in this impressive, generously spacious residence with beautiful views of the meticulously landscaped community. The open floor plan encompasses 3 bedrooms with plenty of room for study, sleep and storage. 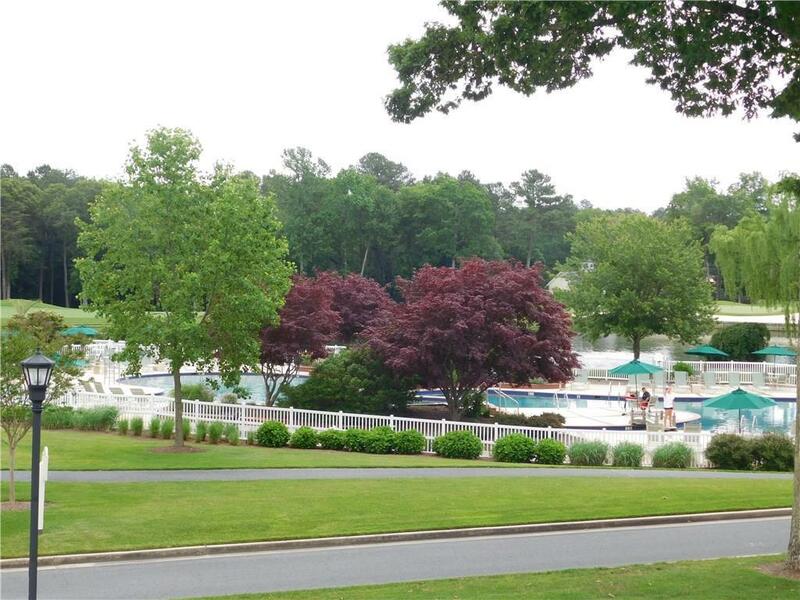 Truly resort style living in Baywood Greens here at the Delaware Beach. Acceptable Financing CashConventional Accessibility Features Other Association YN No Building Name None Available Central Air YN Yes Condo YN No Cooling Fuel Other Electric Other Foundation Details BlockCrawl Space Heating Fuel Propane - Leased Historic YN No Hot Water Electric Incorporated City Name Long Neck Navigable Water YN N New Construction YN No Original MLSNumber 7354619:SCAOR Ownership Interest Land Lease Possession Settlement Sale Type Standard Senior Community YN No Sewer Private Sewer Structure Design Type Detached Vacation Rental YN No Water Source Private Zoning Land Lease Zoning Description Residential Planned Comm.